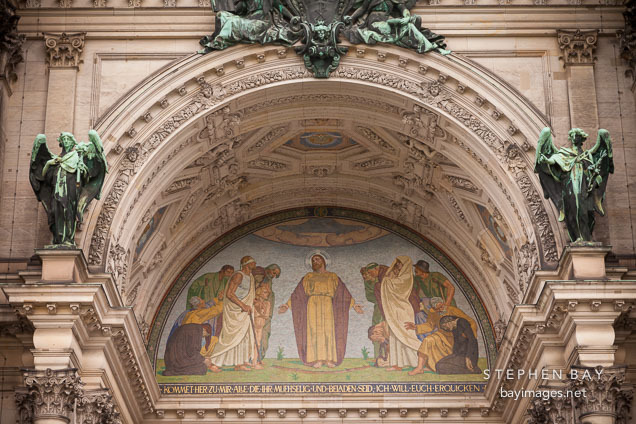 Photo: Mural of Christ on the outside of the Berlin Cathedral. Berlin, Germany. Mural of Christ on the outside of the Berlin Cathedral. Berlin, Germany.